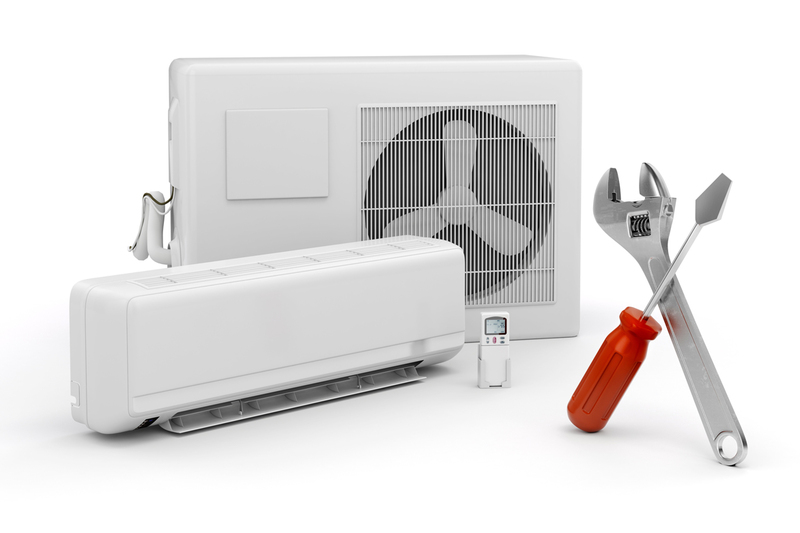 With over 100 years of experience in the HVAC industry combined, Ultimate Air is well placed to assist you with your air conditioning product requirements. From initial design, through to commissioning and start up assistance, we can not only sell you some the best products on the market today, we can look after you every step of the way. 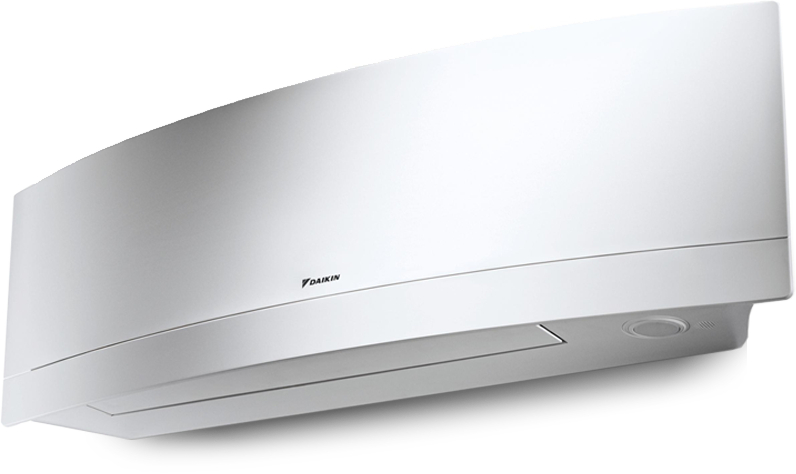 Ultimate Air distributes products for Daikin, Fujitsu and Hitachi, giving us a product range that is second to none. Whether you are looking to buy a small wall mounted split system, a complete VRF/VRV package or a large chiller, we have the expertise to aid your selection of the correct product. Our sales team are always on hand to advise, design, select and quote the correct product from any of the manufacturers we distribute for. If you need help and support on site, that’s also not a problem. We can provide full site surveys and technical sales assistance to your clients, giving everyone peace of mind. Ultimate Air also supplies spare parts for all three of our manufacturing partners equipment.